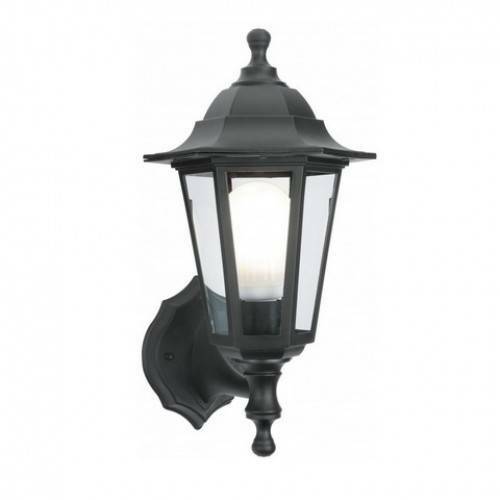 This is our traditional 6 sided out door LED light lantern Ideal for entrance ways, house fronts, porches, gardens, passage ways and external walls. It has 2 position mount option which means it can be mounted light facing down which gives better light below which generally where it is needed. (Most Lanterns only light upwards).